Elizabeth Slusher, a 21-year-old medical biller, from Middlefield, Ohio, competed in Green Reiner Level with her mom, Kellie and her 6 ½-year-old sister, Emma, cheering in the stands. Her dad was also watching. Lynn Slusher was watching his daughter show via the live stream from Afghanistan.Lynn is a government contracted jet engine mechanic who is teaching Afghani soldiers how to maintain and operate jet engines. However, he still has time to watch his daughter show her horse. 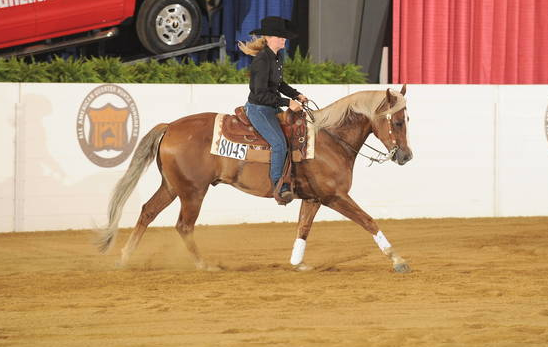 Elizabeth and her horse showing at the All American Quarter Horse Congress. Source: OQHA. As Elizabeth’s score was announced the other day, the crowd went wild! Source: Ohio Quarter Horse Congress. 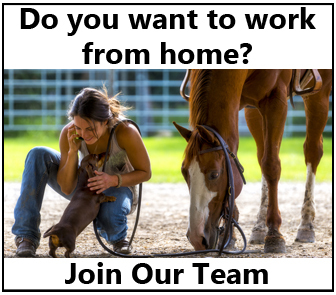 Be sure to share this with your horse friends on Facebook! 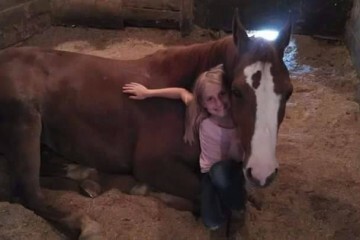 This 8 Year Old Girl Bought And Trained Her Own Horse – Now They’re Headed To One World’s Biggest Horse Shows! 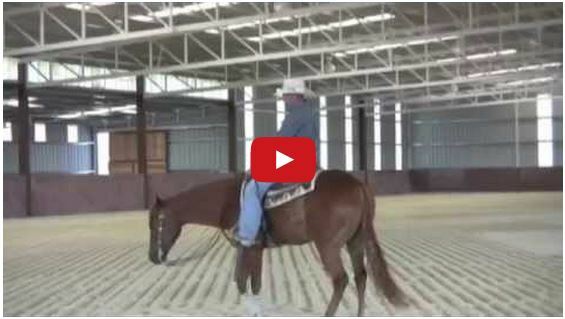 Watch Teaching Your Horse To WANT To Spin! 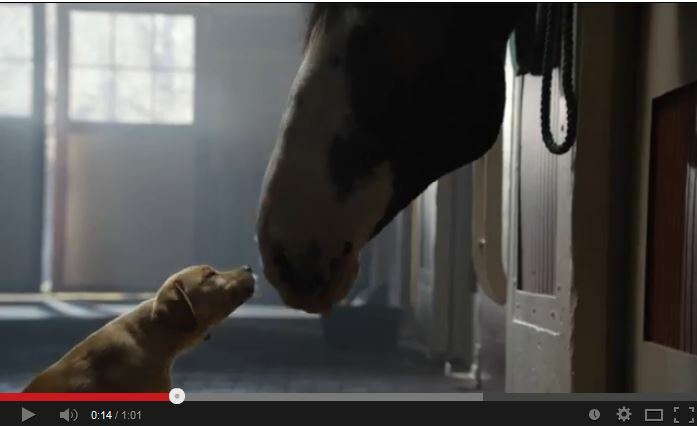 Watch The Best Budweiser Superbowl Commercial – Heartwarming!